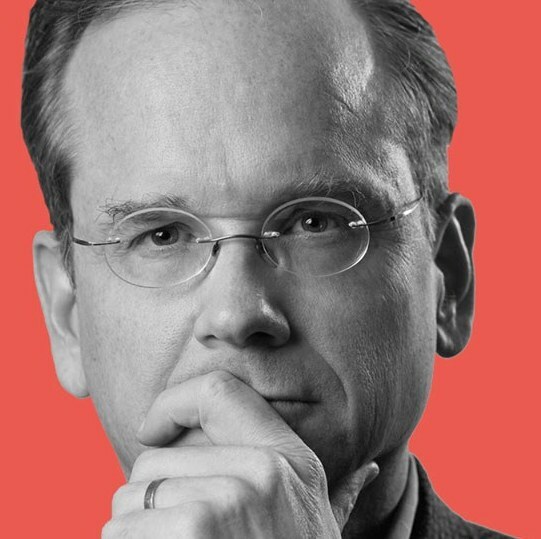 Larry Lessig is an anti-corruption activist and Harvard professor who launched a presidential run in the 2016 Democratic Primary with a $1,000,000 crowd-funding campaign. I consulted with the campaign early on to develop strategic messaging, innovative fundraising tactics and overall amplification. 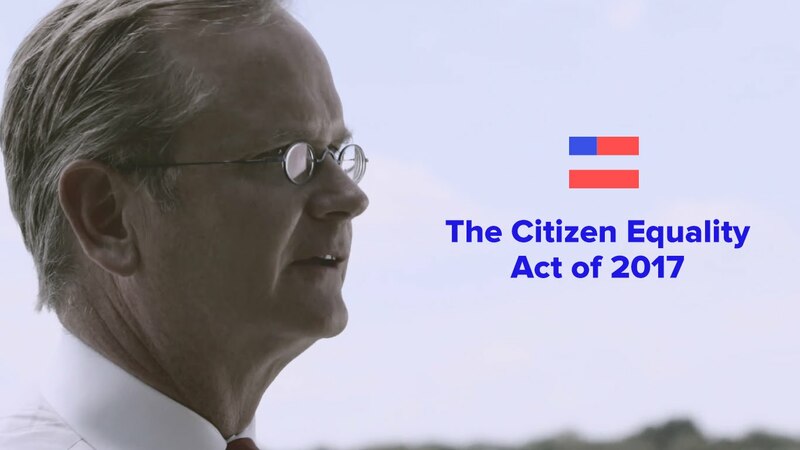 Running on a platform to “Fix Democracy First” through the Citizen Equality Act, which combined campaign finance reform with voting rights legislation, Lessig changed the debate terms of both the 2016 Democratic primary and the overall general election. 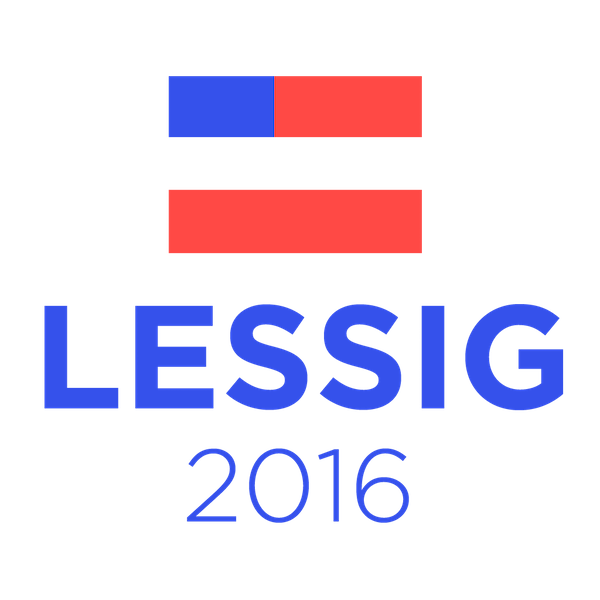 Lessig 2016 was an unconventional presidential run, both in terms of content and delivery. Larry proposed to run for “the presidency as referendum” with the sole intention of passing the critical campaign finance reform and voter access legislation needed to restore democracy to the USA, and then resign. This tactic was designed to give laser-like focus to the campaign, and to remove elements of the cult of personality from the run. We amplified this message with tenacious clarity and passion, leveraging both Lessig’s impressive experience and reputation as well as the power of his message to pierce through existing political narratives. The organization style of the campaign was also unprecedented, as it relied heavily on the distributed backbone of the internet to galvanize supporters. This reflected Lessig’s deep familiarity with digital networks, and social networks like Reddit became hotbeds of organizing. We achieved viral buzz online through a thoughtful combination of both traditional (mainstream, TV, print, etc.) publications and lightning-speed, real-time online outreach through email, SMS, Google Groups, Reddit channels, and popular social media networks. Rather than invest time and money into physical campaign sites and TV ads, we cultivated online groups of ambassadors and advocates who re-broadcast the message online as well as through a custom-designed automated phone banking tool we developed jointly.